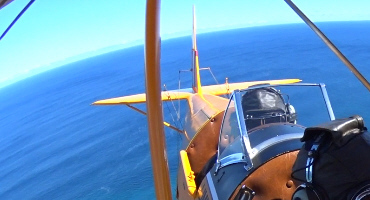 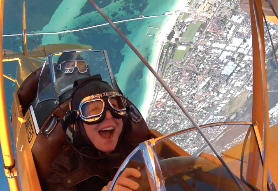 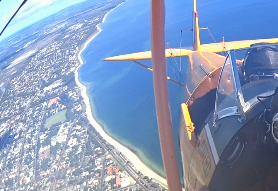 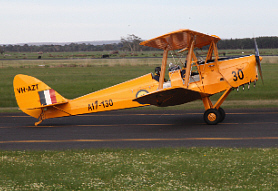 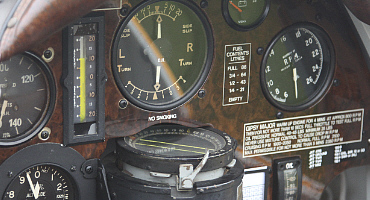 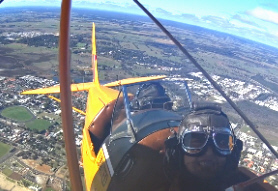 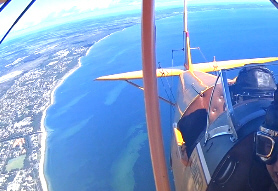 Step back in time as you climb into one of Western Australia's ex RAAF, iconic, vintage TigerMoths. 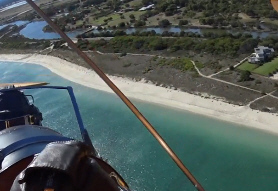 Based at Busselton Airport in the South West of WA, we have a range of flights and experiences to suit everyone. 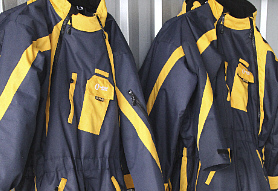 You can also choose from 'Mild' to a little 'Wild'.. 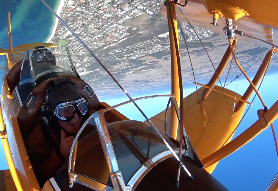 Whether you are after a Mild or Wild flying experience..
Our aim at TigerMoth Adventure Flights is to provide you with a unique, fun, and above all, safe, experience, over some of the Southwest's beautiful coastline and countryside. 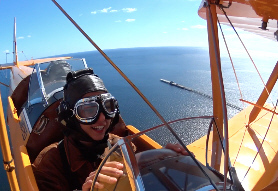 Don your helmet and goggles! 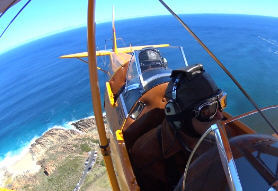 Experience the adventure RAAF pilots in the 1940's would have encountered as an aviator in a bygone era, Join us on a low level (155m - 500' above ground level) reconnaissance flight..
Steven has over 8000 flying hours, of which over 5000 conducted at low level operations. 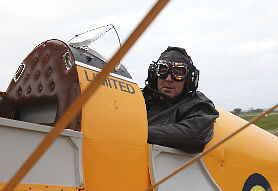 As an Agriculture and Forestry pilot , Steven has the experience to make your flight, a safe and unforgettable adventure.